Dr. Ram is an Executive Vice President and Principal Engineer with Roux, having over 30 years of experience in site assessment, site remediation, chemical fate and transport, and litigation support. He holds a Ph.D. and M.S. in Environmental Engineering from Harvard University and an M.S. and B.S. in Environmental Science from Rutgers University. He has authored two books on the detection, treatment, and risks of volatile organic compounds in water supplies, as well as journal articles on a wide range of environmental engineering subjects. Dr. Ram has managed Superfund Remedial Investigation Feasibility Studies (RI/FS), designed and implemented remediation systems for organic and inorganic contaminants in soil and groundwater, conducted industrial compliance audits, and assisted state and federal agencies in writing regulations and guidance. 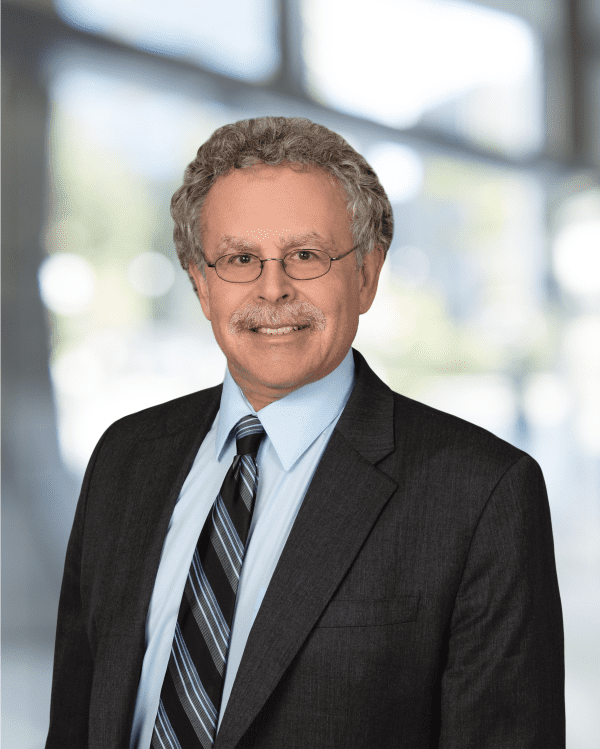 He has been an expert witness in dozens of cases involving the source, timing, and transport of contaminant releases, the necessity and appropriateness of response actions, NCP compliance, and cost allocation. CRA/CERCLA: Former Deputy Director of two USEPA Superfund Contracts (Technical Enforcement and Support [TES] and Alternative Remedial Contractor Support [ARCS]). Managed or assisted in overseeing Superfund Remedial Investigation/Feasibility Studies and applications for technical impracticability at over 20 Superfund Sites. Licensed Site Professional: Dr. Ram is and has been the Licensed Site Professional (LSP) of record for both Tier I (high priority sites) and Tier II (lower priority sites) disposal sites contaminated with petroleum, metals, VOCs, and semi volatile organics for both industrial and major oil customers. Site Remediation, Engineering, and Design: Project Director for a large number of industrial and UST sites to identify and implement remediation technologies to achieve desired cleanup goals. Remediation technologies have included: groundwater recovery and treatment, in situ and ex situ bioremediation, air and ozone sparging, soil vapor extraction (SVE), thermally enhanced SVE excavation with off-site treatment, recovery of Non-Aqueous Phase Product (NAPL), steam injection, monitored natural attenuation (MNA), and oxidation technologies such as permanganate injection. Sampling and Analysis: Managed an environmental laboratory of over 20 chemists involved in the analysis of complex matrices for chemical contaminants. Designed sampling for assessing the nature and extent of site contamination in environmental matrices. Environmental Compliance Audits and Permitting: Conducted dozens of environmental compliance and liability audits at industrial facilities throughout the United States and in the United Kingdom to determine potential liabilities associated with site contamination and regulatory compliance. U.S. Bankruptcy Court Southern District of NY; In re: Tronox Incorporated et. al., v. Anadarko Petroleum Corporation and Kerr-McGee Corporation. Chapter 11 Case No. 09-10156 (ALG). October 5, 2010. General Electric Company v. David Lines, Christopher Hughes and Peter Mitchell as Joint Liquidators of Electric Mutual Liability Insurance Company, Ltd. (In Liquidation), v. OneBeacon America Insurance Co., March 25, 2010. New Jersey Department of Environmental Protection and The Administrator of the New Jersey Spill Compensation Fund, v. Azon Corporation et al. Superior Court of New Jersey Law Division, Cape May County, Docket No. CPM-L-1-05, October 1, 2009. USA v. Norfolk Southern Railway Company, August 18, 2009., Civil Action Number: 1:08-CV-01707-MBS (DSC), United States District Court for the District Court of South Carolina. Wayne Moore v. AT&T Corporation and Lucent Technologies, Inc., In the Marion County Superior Court, Cause No. 49F-20612-CT-049268, Affidavit, September 29, 2008. Deposition, April 21, 2009. Official Committee of Asbestos Personal Injury Claimants and Official Committee of Asbestos Property Damage Claimants of W.R. Grace & Co. v. Sealed Air Corporation and Cryovac, Inc. v. Fresenus Medical Care Holdings, Inc. and National Medical Care, Inc., Case Number 01-1139, September 19, 2002. Mediator in binding mediation between Phillips Petroleum Company and Exxon Mobil Corporation for two service stations in Brookhaven and Norriton, PA, March 6, 2002.